1. Admitting fault. Believe it or not, even if you feel an accident was your fault, the police and insurance companies may disagree. Unless there is really no question (hitting a parked car), you don’t do yourself any favors by admitting fault. It’s best to exchange information with the other driver, submit it to your insurance company, and let them do the investigation and hard work. Many times an accident isn’t declared 100% one person’s fault, and your DMV report will only show the accident as “at-fault” if you are determined to be 51% at fault or greater. 2. Not calling the police. Very minor fender benders may not need a police officer to come, but any time there is an injury, a dispute, or moderate (or greater) damage, you need to call the police. They prepare a police report which gives their initial opinion on who is at fault, and police can help calm down a tense situation. Any damage, location information, and injuries get logged into the police report, which helps make your case. 3. Not getting contact information from witnesses. A witness can be your best friend if there is a question to who was at fault. If you have a different version of what happened in an accident, a 3rd party can the proof you need to back your side of the story up. 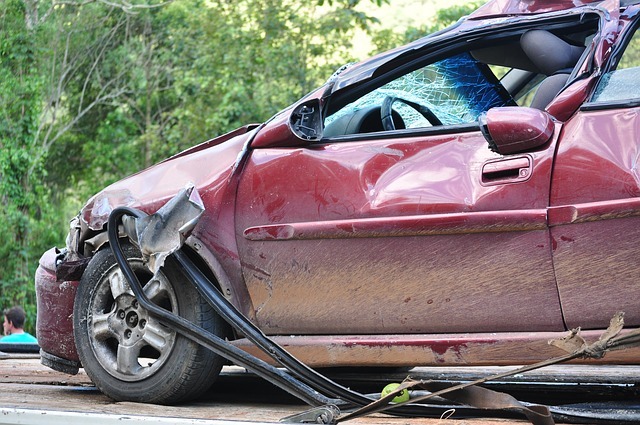 Insurance adjusters compare both parties’ stories, and damage to the vehicles to determine who is at fault. When that’s inconclusive, they look to anyone else who saw the accident.